Battery and Forklift specialise in providing our customer with streamline support and service of material handling equipment. 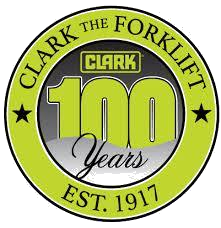 We are proud to be authorised dealers of Clark Material handling. We strive to provide exceptional products and service with a passion for innovation. Our aim is to constantly improve our customers overall running costs and considerable savings. 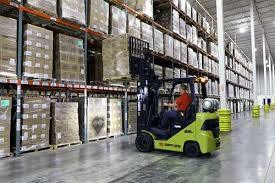 For decades Clark material handling have been redefining the forklift market. Our knowledge and experience in the industries such as refineries, warehousing, pulp and paper to ports and intermodal logistics, means that we can provide customised and flexible solutions that meet any application needs.